20 years raising, breeding and selling betta give us rich knowledge and experiences in producing superior quality of betta generation. This site is published to every betta lovers all over the world. Introduce us INDOBETTA breeder from Indonesia. Our collections are always in special quality with many colors selection. Starting from local experiences in raising, breeding and selling betta in local market in Indonesia, we are now expanding our market to betta lovers everywhere in the world. We have been exporting betta to USA,HK and Singapore. 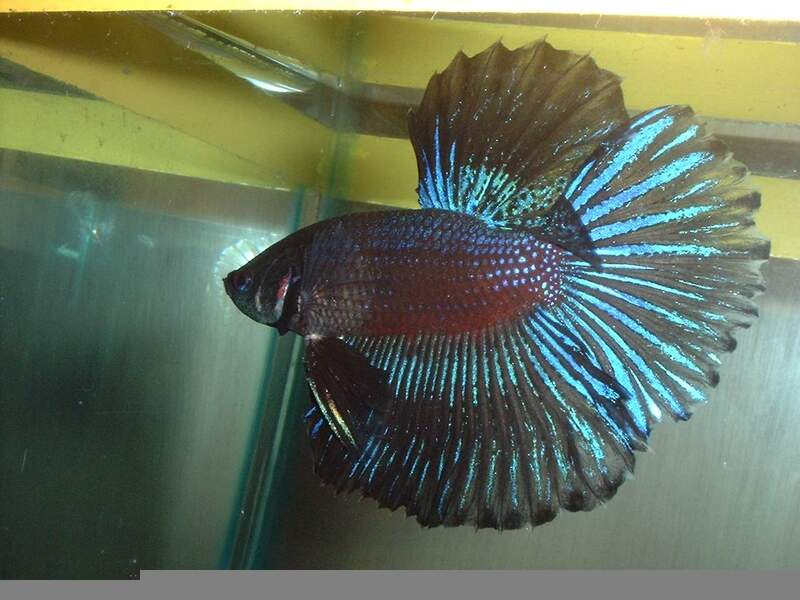 Through this site we invite every wholesalers, fish player,pet store and collector from Asia, Australia, America and Europe, please do not hesitate to contact us to get the best price, term of shipping, information and reasonable price for large quantity.